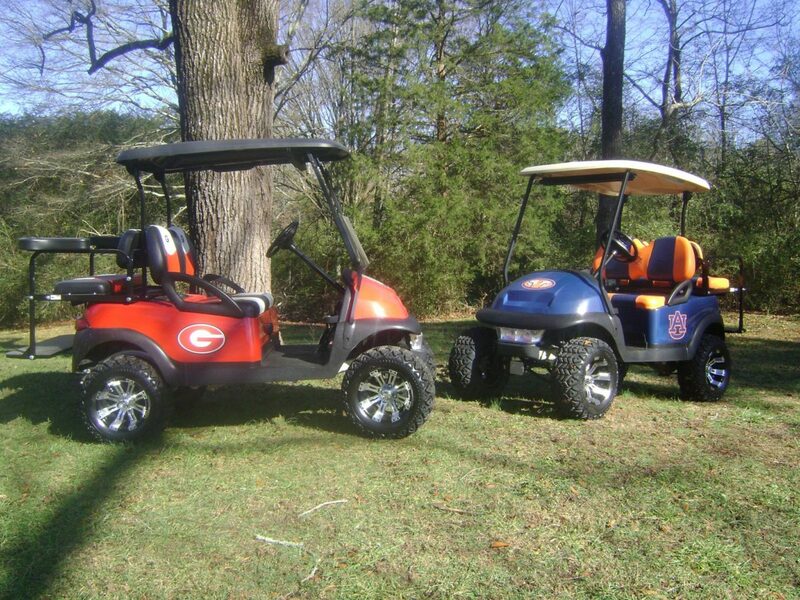 a family-friendly atmosphere all at great prices. 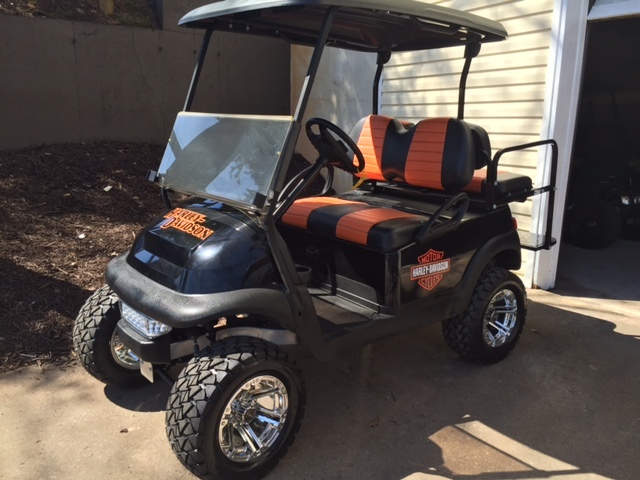 We have the experience and expertise to help you find the right Golf Cart for you. 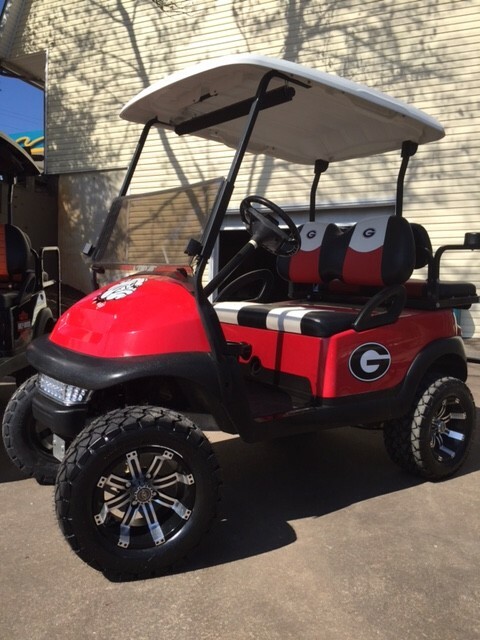 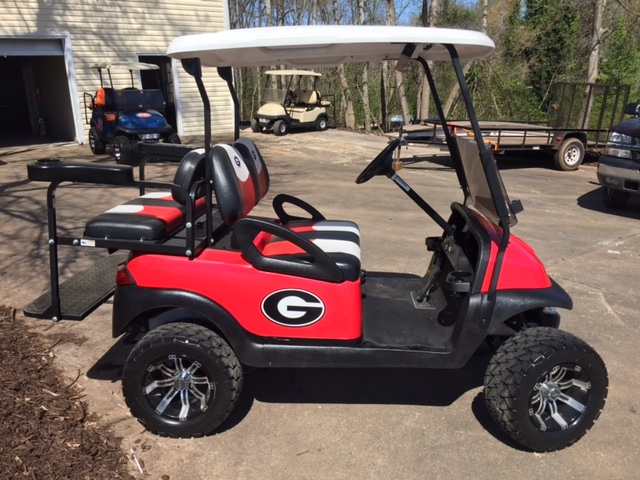 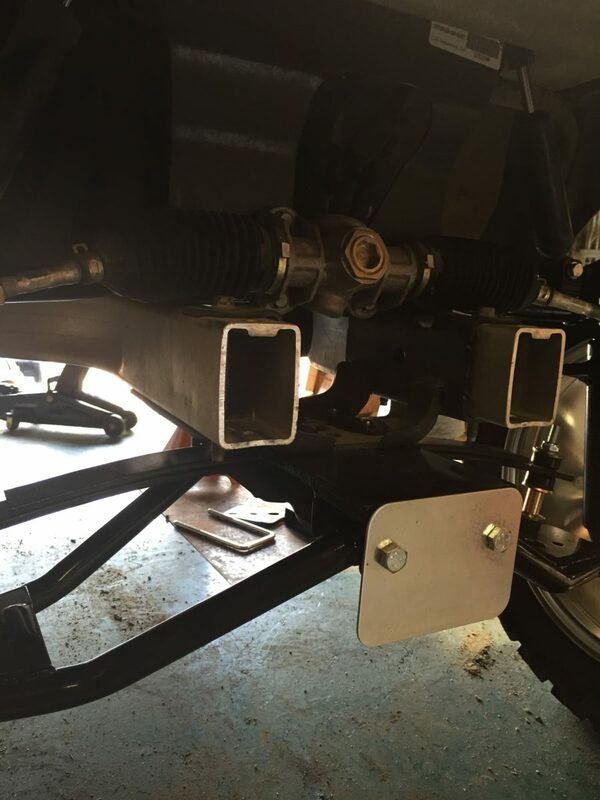 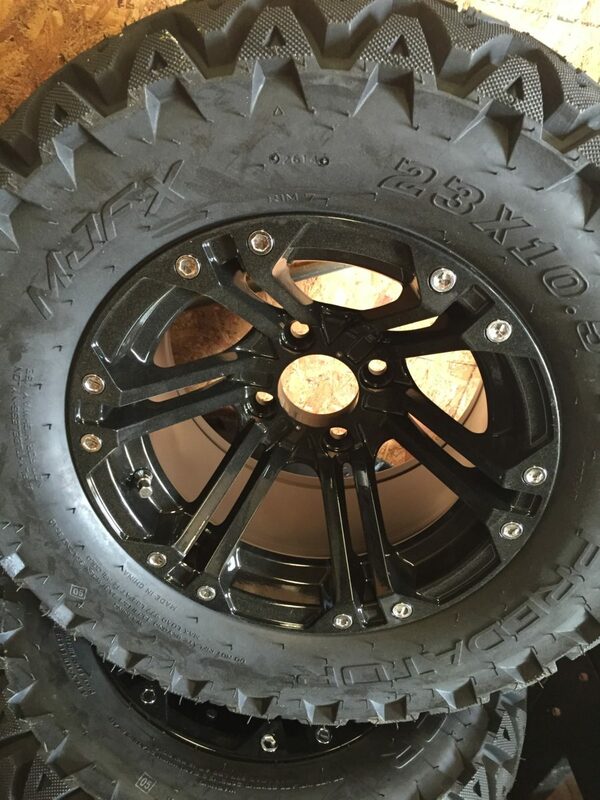 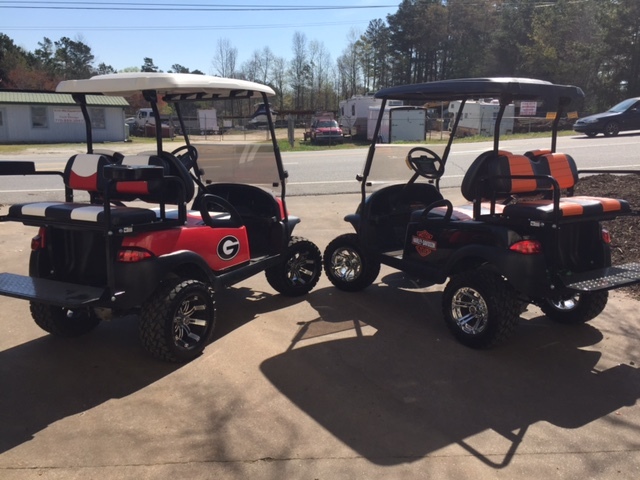 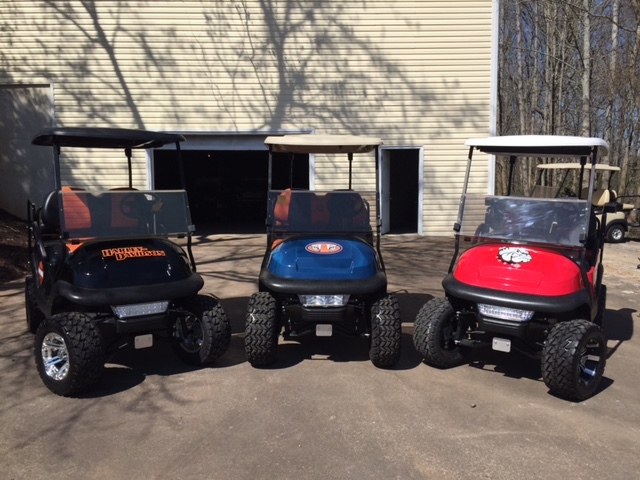 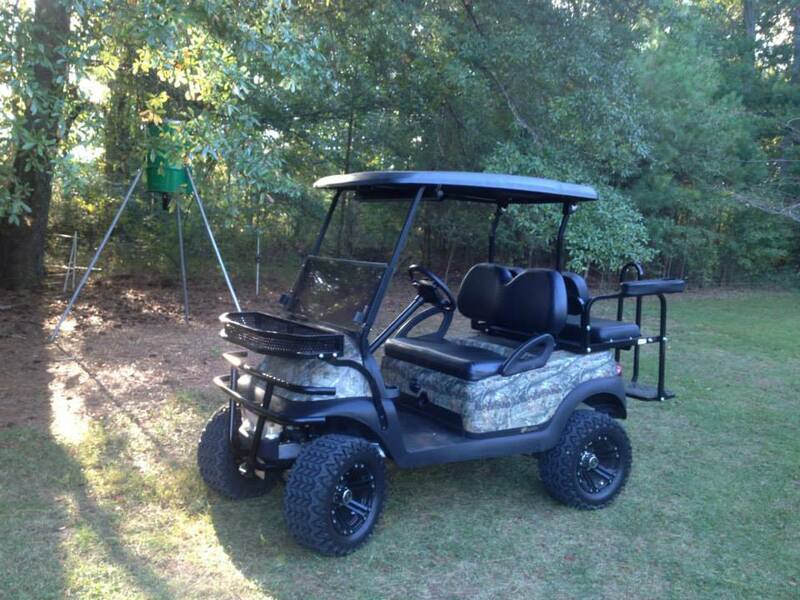 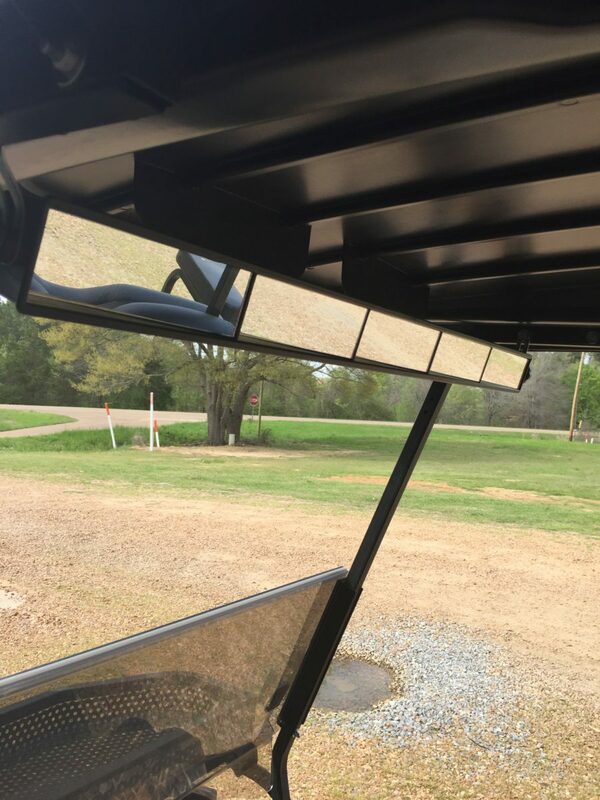 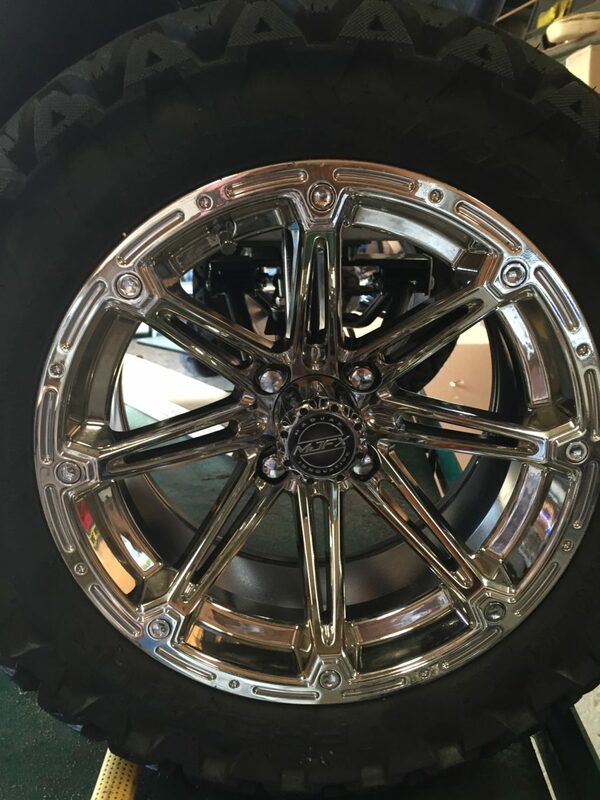 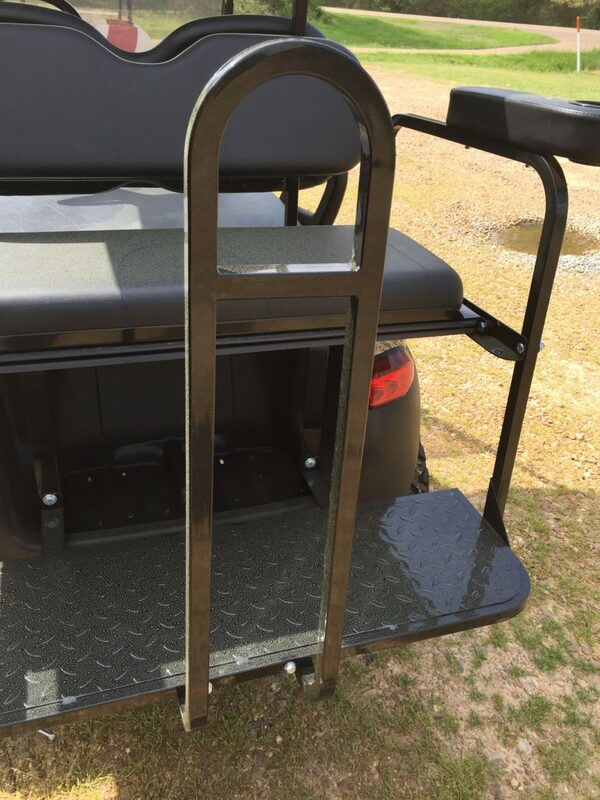 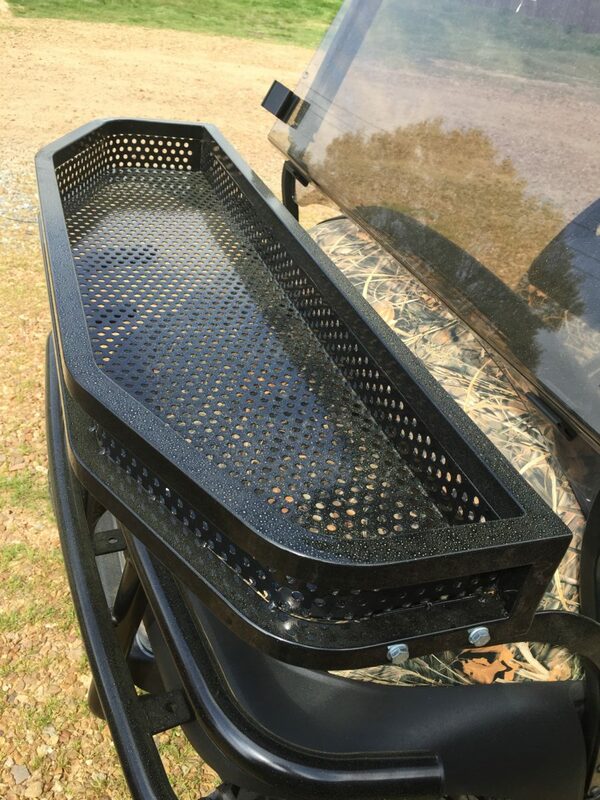 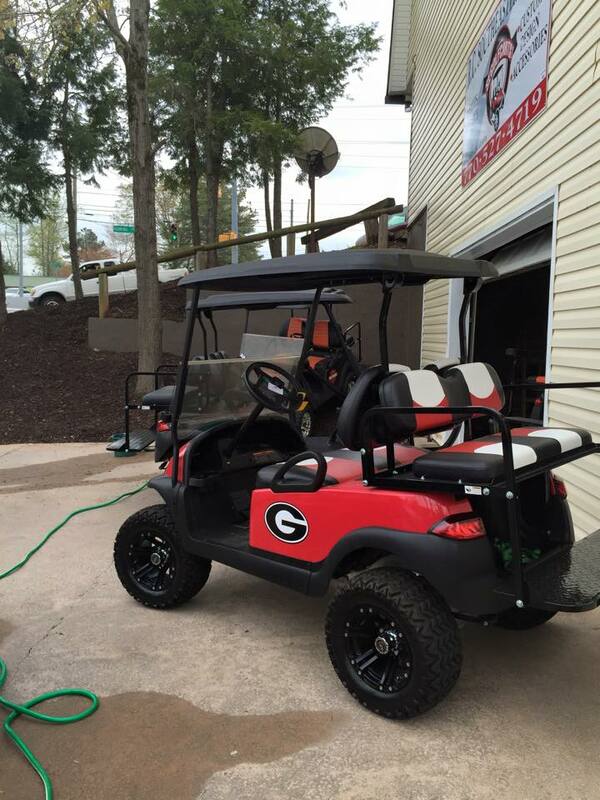 We also provide the best selection of customized golf carts in Central Georgia. 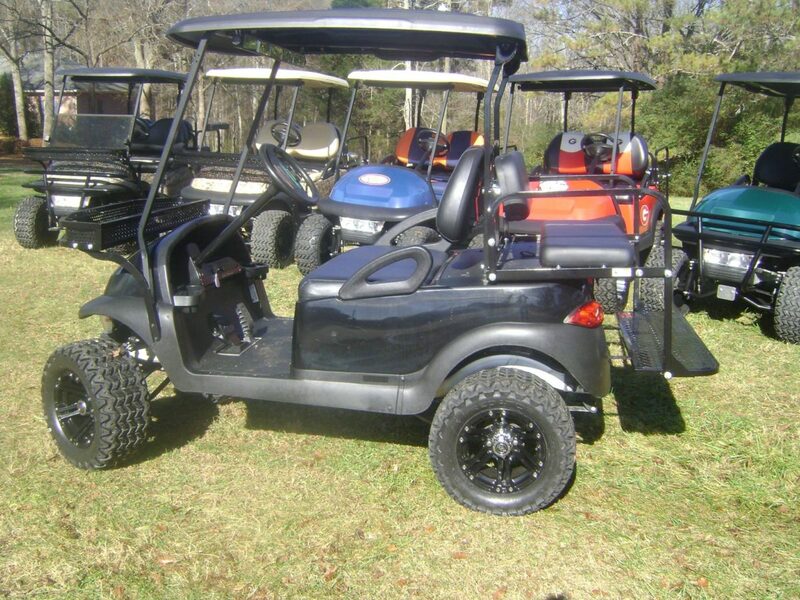 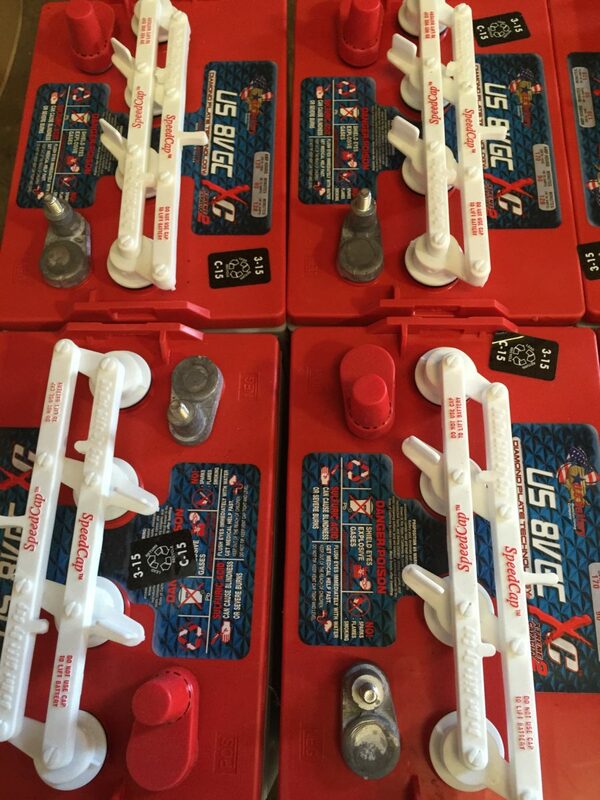 Don’t forget to ask us about the differences in brands such as EZGO, Yamaha, and Polaris Golf Carts!